SCVHistory.com GZ0601 | People | Pam Bordelon, Blue Bird Father-Daughter Dance, OLPH School, May 1967. 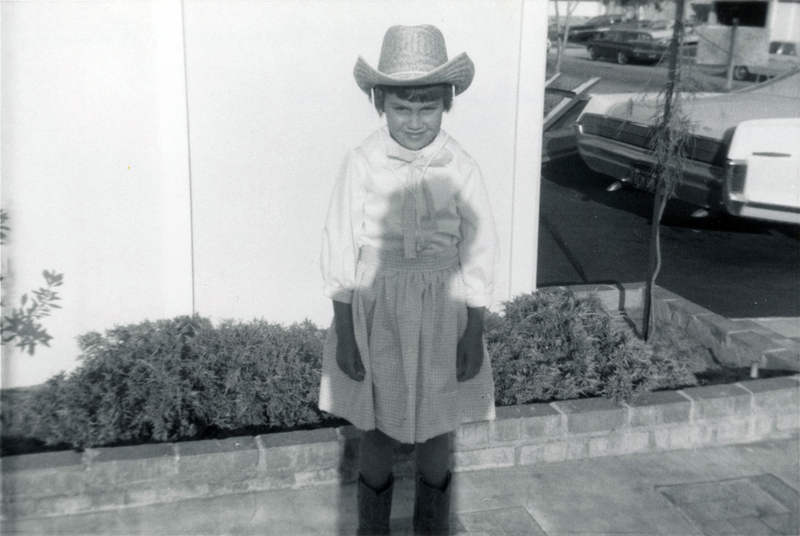 May 1967 — 8-year-old Pam Bordelon (later Koopman), Blue Bird father and daughter dinner and dance at Our Lady of Perpetual Help School in Newhall. Pam was in Mrs. Morris' 3rd grade class at the time. She's the sister of photo contributor Michelle Bordelon Gonzales. GZ0601: 9600 dpi jpeg from original photograph; online image only.